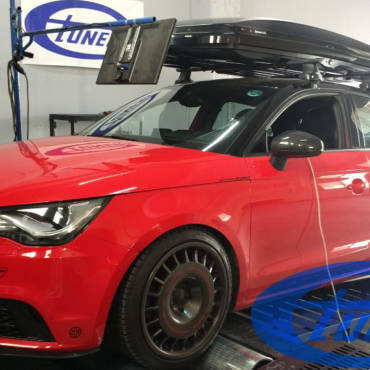 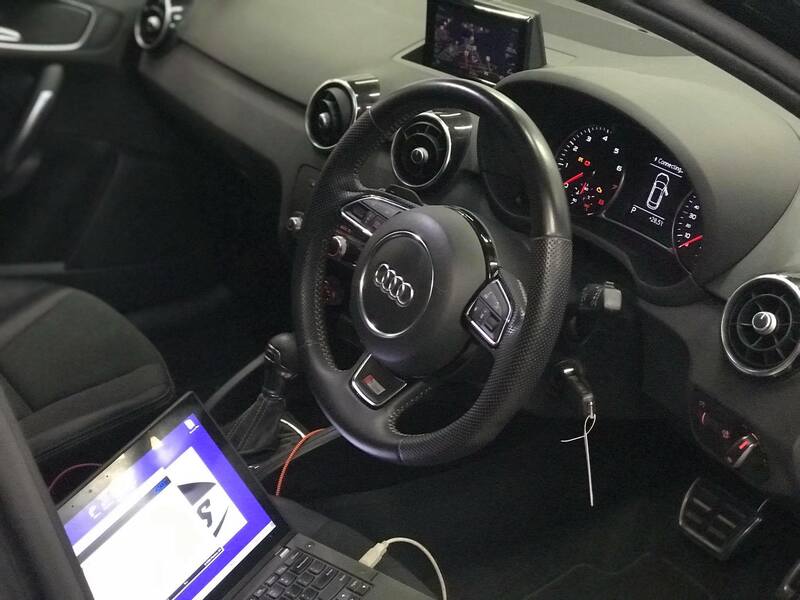 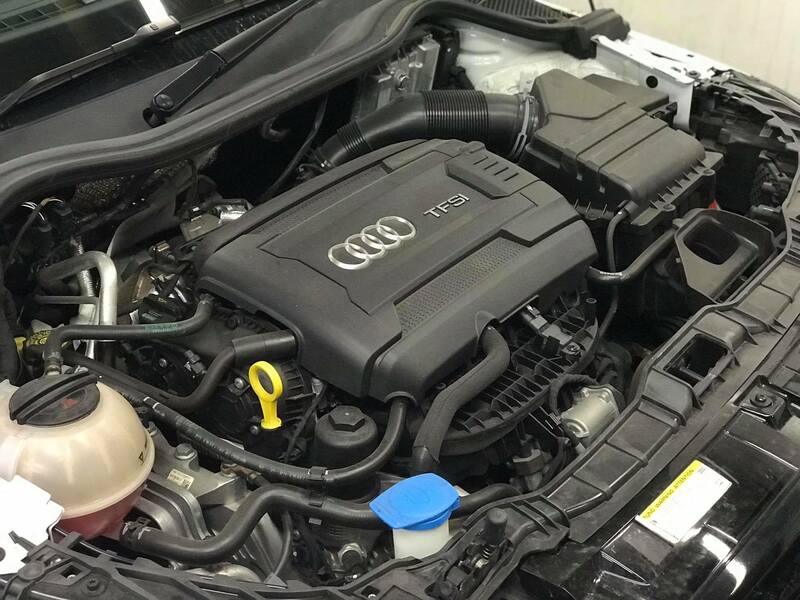 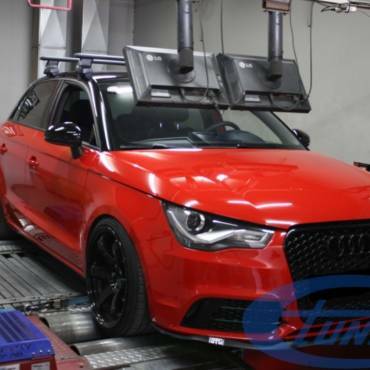 The 1.8TFSI engine really comes to life with a custom #Etuners stage 1 file for 98RON fuel. 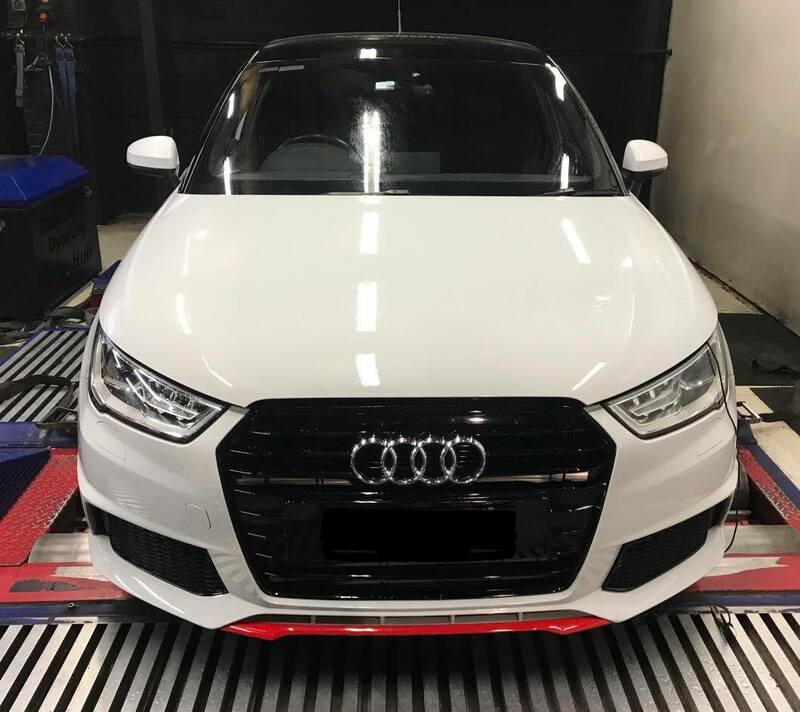 Peak power increased from 124kw @ wheels to 154kw. Midrange gains of 50kw were made, totally transforming the car on the road.